Remains of man killed at the World Trade Center identified nearly 16 years after the attacks. The remains of a man killed at the World Trade Center in the September 11, 2001 attack have been identified nearly 16 years after the attacks, medical examiners said Monday, according to The Associated Press. The victim’s name was withheld at his family's request. The announcement marks the first new identification of a victim in the attack made since March 2015. 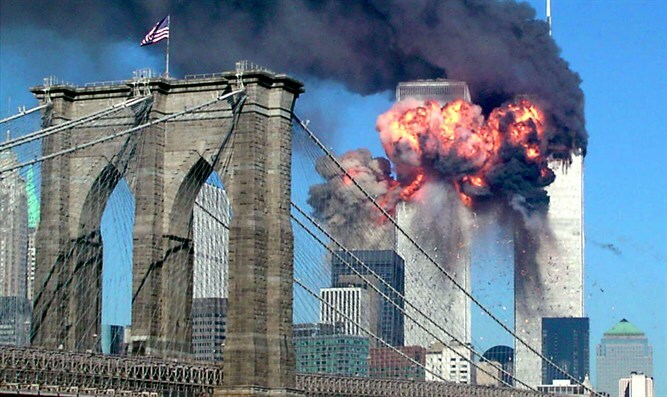 The New York City medical examiner's office uses DNA testing and other means to match bone fragments to the 2,753 people killed by the terrorists who crashed airplanes into the World Trade Center’s twin towers. To date, remains of 1,641 victims have been identified. That means 40 per cent of those who died have yet to have any remains identified. Reports in 2013 said New York City was planning to begin a new search for the remains of victims of the 9/11 terror attacks on the twin towers. Piles of debris from the towers will be scanned and checked to determine whether there are any remains that can be brought to burial, those reports said. The previous time that debris from the terror attacks was checked was in 2010. In addition to the attacks on the World Trade Center, the terrorists flew a third plane into the Pentagon, while a fourth crashed in a Pennsylvania field after its passengers tried to overpower the hijackers.